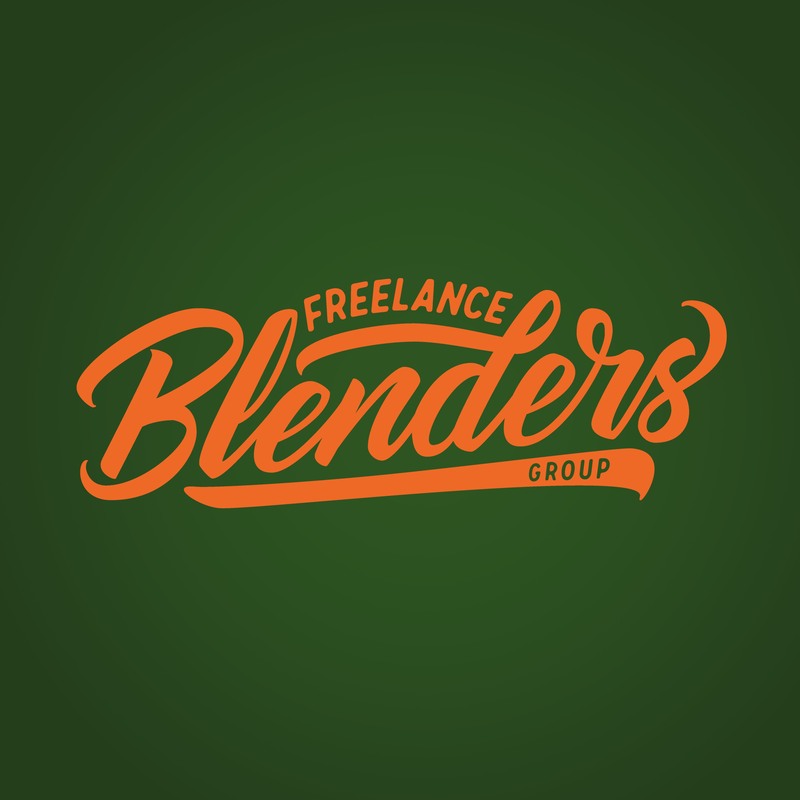 I am happy to announce something new this 2016 for Freelance Blend and Manila Workshops. 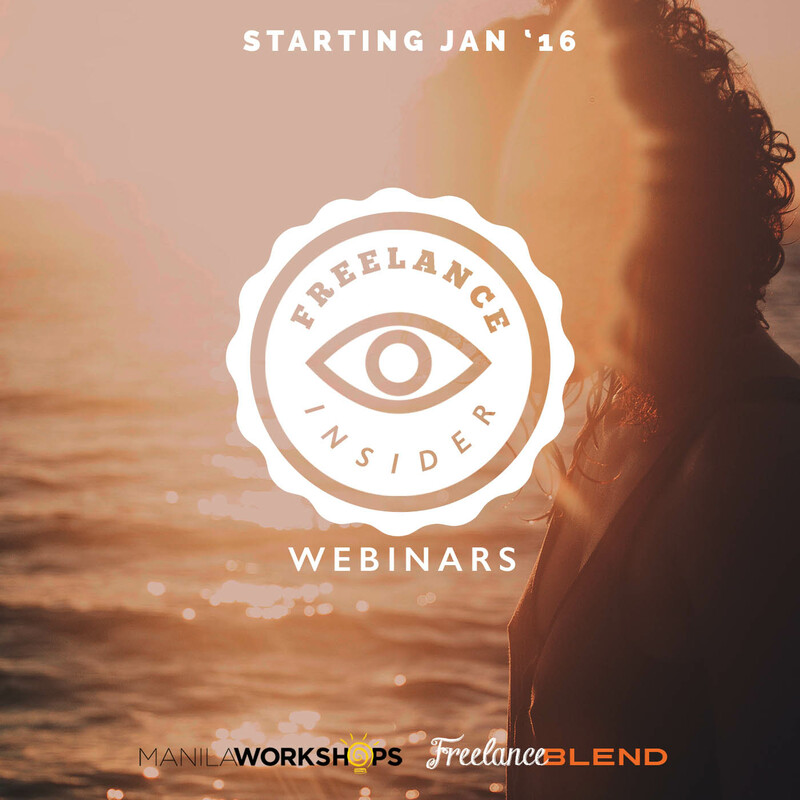 We are launching our new paid webinar series entitled Freelance Insider Webinars — which is hosted by yours truly, Marv de Leon of Freelance Blend and Ginger Arboleda of ManilaWorkshops.com and MommyGinger.com. 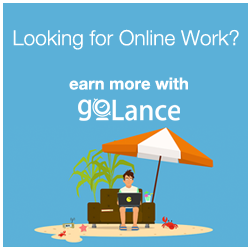 In this two-hour webinar, each guest — who are expert Pinoy freelancers in their own fields, will share their amazing journey — from being previously stuck in the rat race to their daring escape towards freelance freedomland. Apart from their success stories, each guest will share their amazing tips, strategies and tactics on how YOU can find your own freedom through freelancing and at the same time avoid the traps, bumps and bruises along the way. So that you can thrive as an indie entrepreneur yourself, just like them. 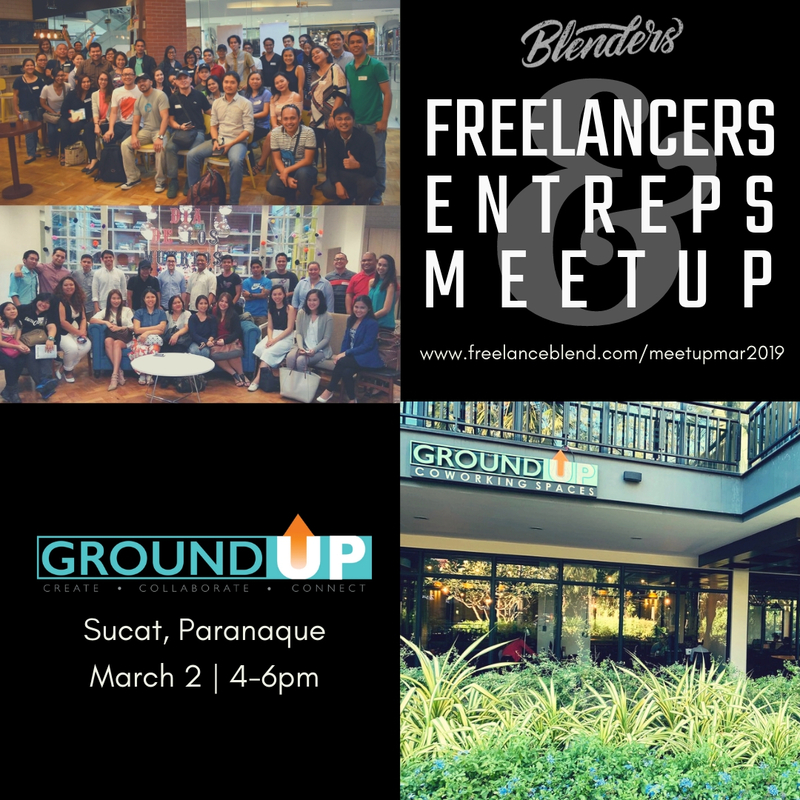 After the freelance expert shares his or her story, Marv de Leon and Ginger Arboleda will start the Mastermind Session, where they open the floor to your questions, so that you get immediate feedback from all three online business experts — the guest, Marv and Ginger. 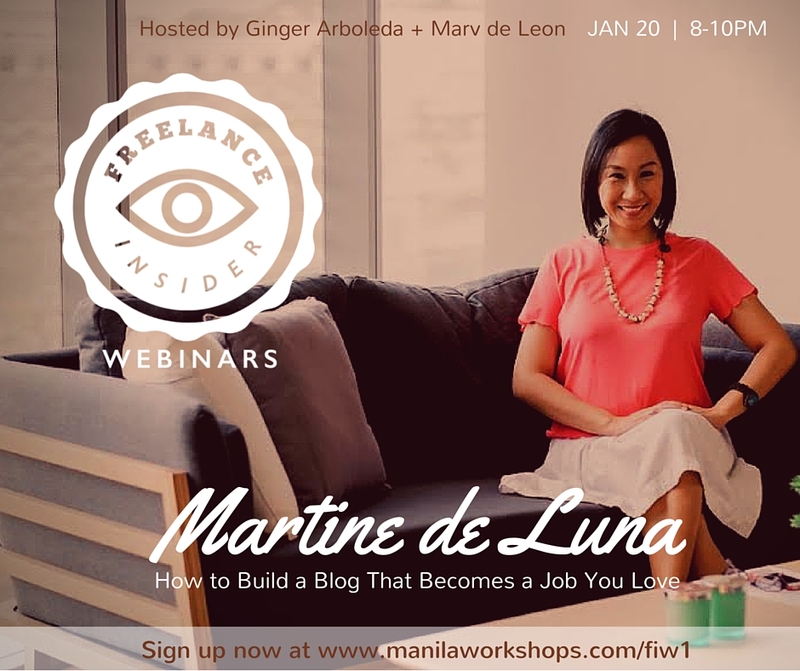 For our inaugural webinar, we will have no less than blog expert and business coach — Martine De Luna of MakeItBlissful.com, a previous guest at the Freelance Blend Podcast. The webinar will be on Thursday, January 20 from 8pm to 10pm. Martine will be talking about how you can use your blog to create a job that you love, whatever it is! 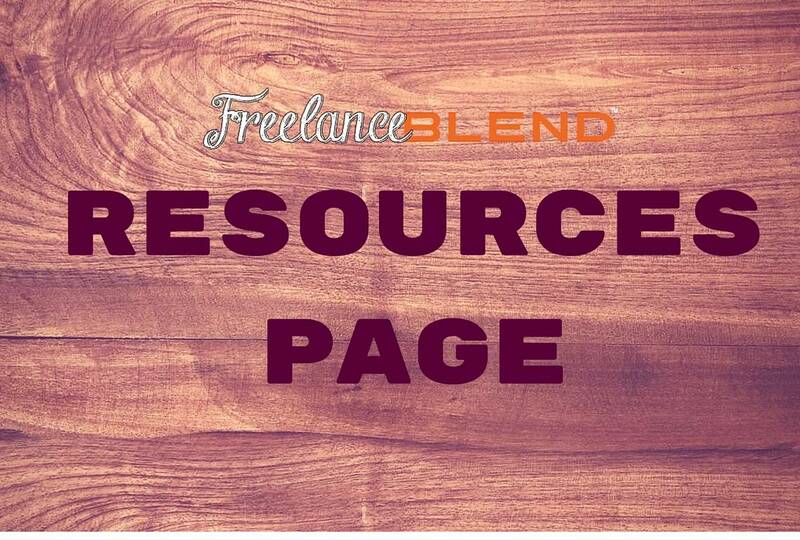 For many people, blogs are launching pads to better things. Martine will share with you what she learned, from the mistakes I made to the successes I experienced (and continue to!). Registration fee is only P250. 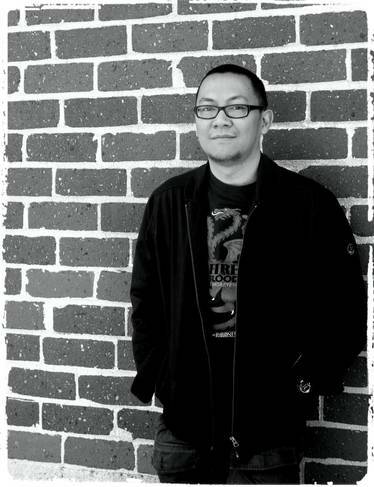 Just go to www.manilaworkshops.com/fiw1 to reserve a slot. Seats will be limited. 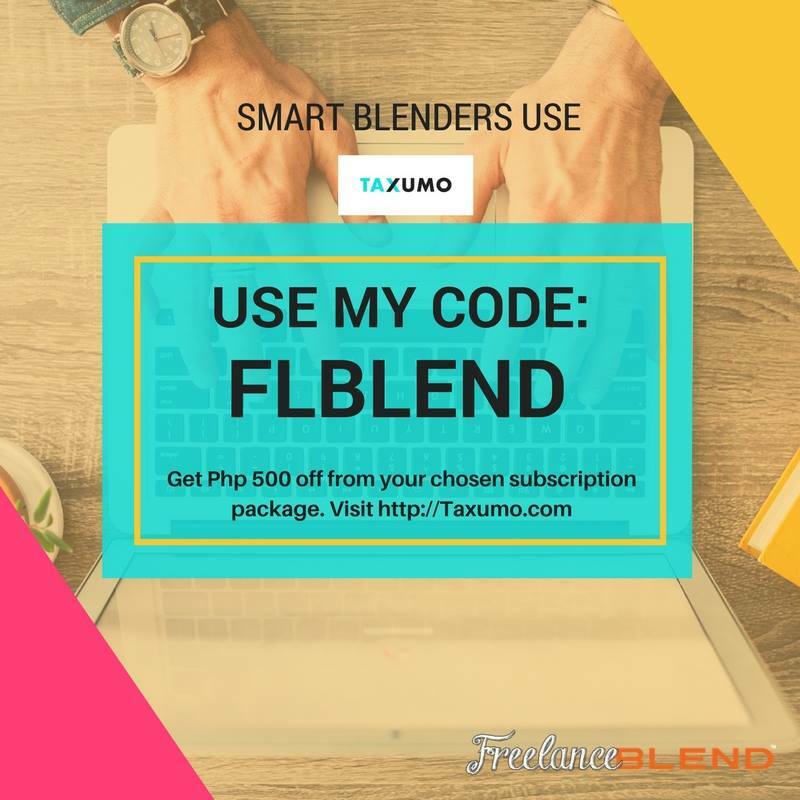 Sign up now by clicking the button below! See you on January 20th!